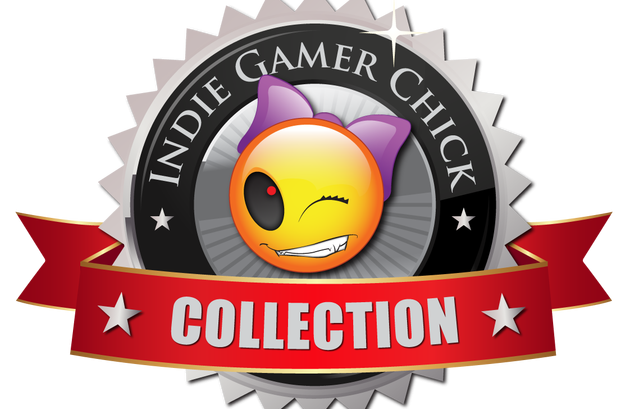 Some exciting news was shared by @IndieGamerChick on Twitter yesterday and it’s that she and Ratalaika Games will be partnering up to release a collection of indie titles together as the Indie Gamer Chick Collection. The collection will feature over a dozen of the most famous, most memorable, and the very best Xbox Live Indie Games from 2008 to 2016. The collection is planned to release on the PlayStation 4, Xbox One and Nintendo Switch in late 2019 or early 2020. The collection also might come to the PlayStation Vita but plans haven’t been solidified yet. The actual games in the collection haven’t been announced yet either as Cathy is still working out the details on which games she wants to see included and she would like to announce them all at the same time. You can read more about this exciting announcement over on her website here.